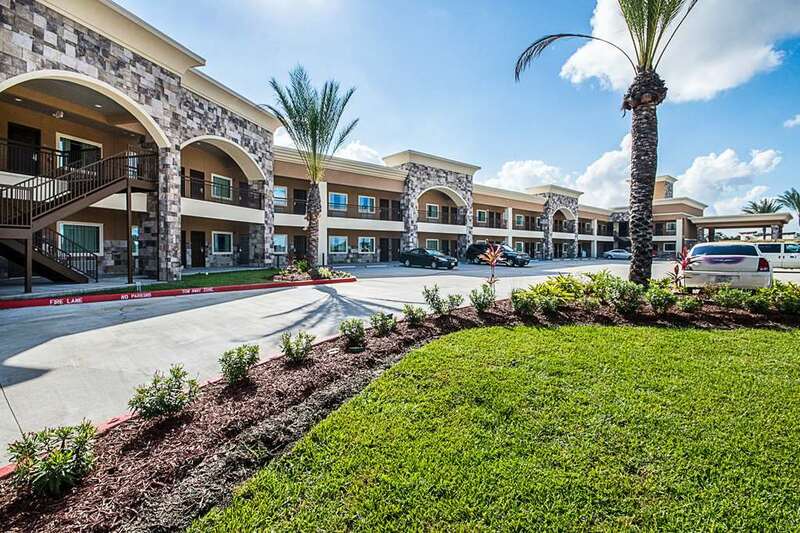 The Econo Lodge Inn and Suites Houston NW-Cy-Fair in Houston that is an easy stop on the road for our guests. Amenities include free WiFi, free continental breakfast and guest laundry facilities. Guest rooms feature cable with free premium movie channel, bedside electrical outlets, a coffee maker and hair dryer. Some rooms offer a kitchenette. Nearby attractions include Willowbrook Mall, University of Houston Downtown, Matzke Park, ITZ Houston, The Galleria and Houston Astrodome. You can earn rewards, including free nights and gift cards, with our Choice Privileges Rewards program.